Marianne Pyke has been a Registered Nurse for 25 years and a Doctor of Chinese Medicine for 15 years. She holds a Master of Science degree from the Academy of Chinese Culture and Health Science in Oakland, California and a Bachelor of Science in Biology with a minor in Art from Syracuse University. 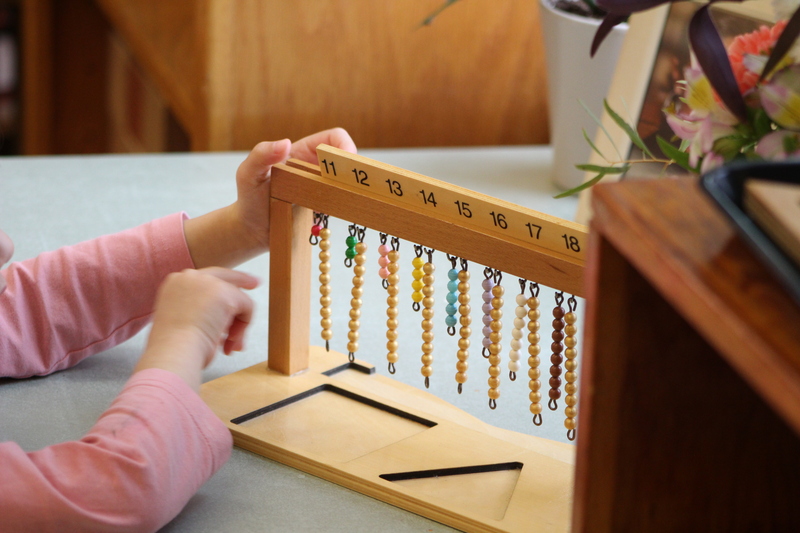 She obtained Montessori Primary certification in 2005 and founded the Dryden Montessori School in Dryden, NY. During this time she consulted with the Dryden Public School District advocating curriculum enrichment and peaceful character education. The desire to work more closely with like-minded passionate professionals drew her to the EACMSI community and she is happy to be a member of the team! Marianne completed her training and internship for 9-12 American Montessori Society certification from CMTE at the College of New Rochelle. Marianne has also been an artist and muralist for 25 years. She brings her experience of art instruction in her own Montessori program as well as her creativity and enthusiasm for drawing out creative expression in children and others around her. She enjoys running, swimming, horseback-riding and exploring in nature. Marianne lives in Freeville NY with her husband, her three children, 2 cats, and their Golden Retriever.